Riese & Müller takes a perfectionist, innovative and experimental approach to each and every one of their bikes. 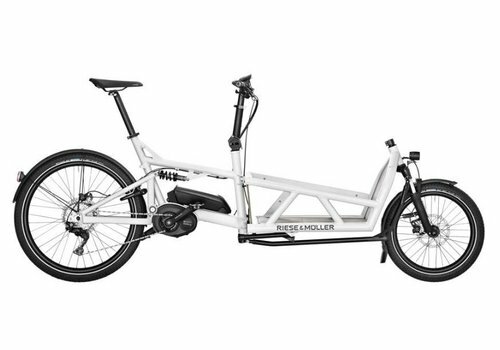 Each of their beautiful rides is designed by their talented, passionate German engineering team with a specific purpose in mind. 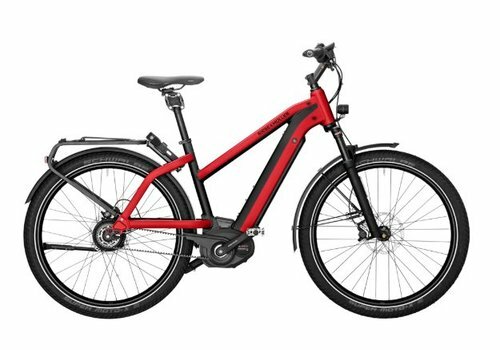 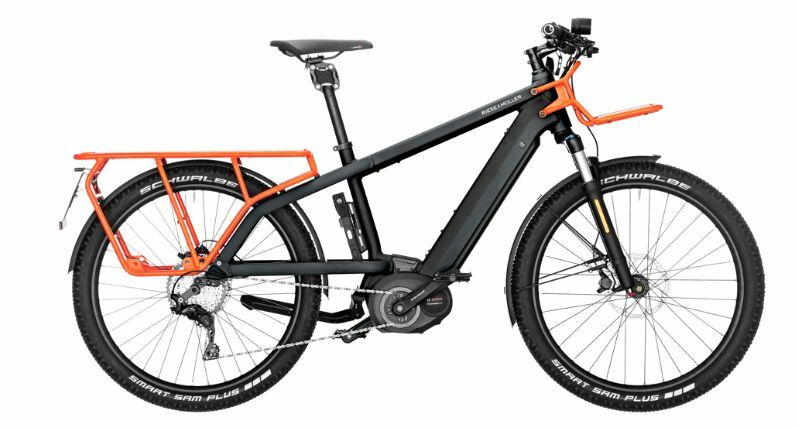 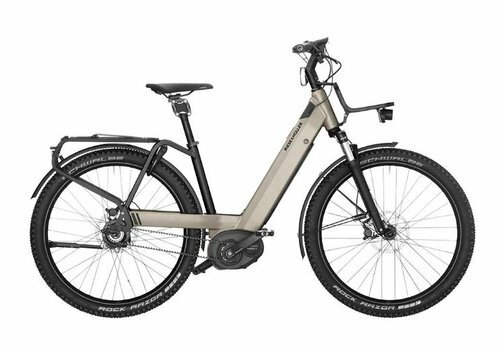 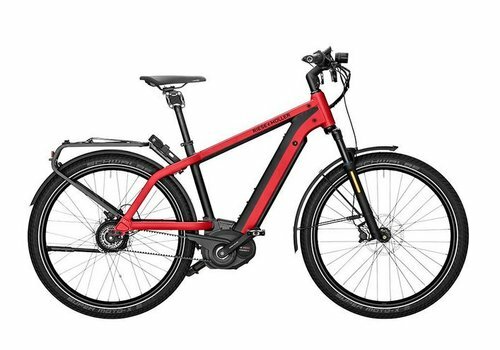 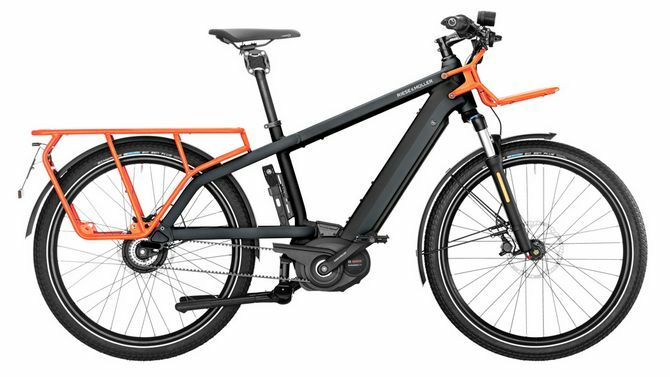 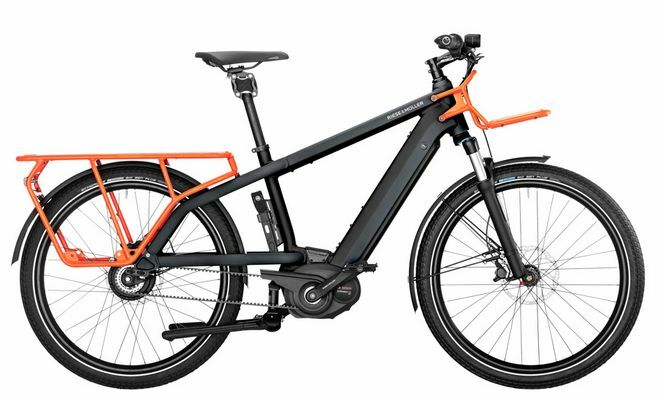 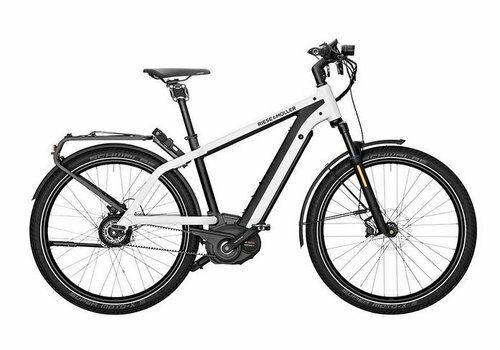 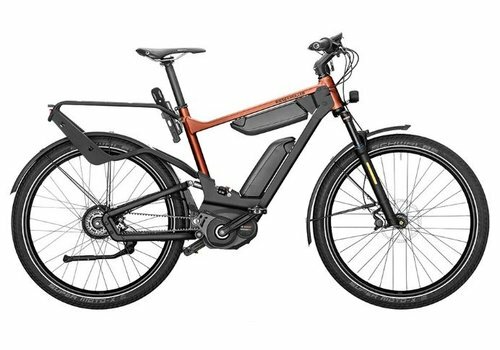 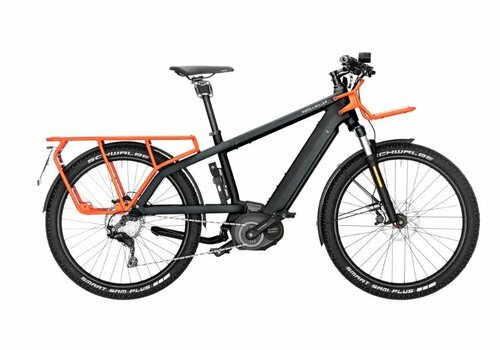 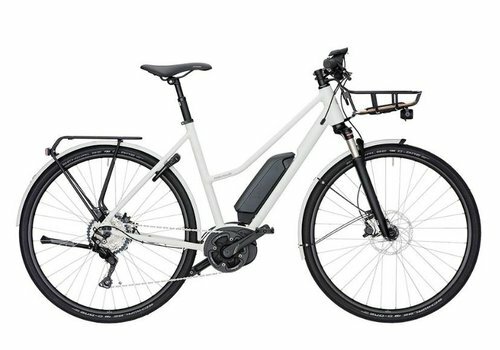 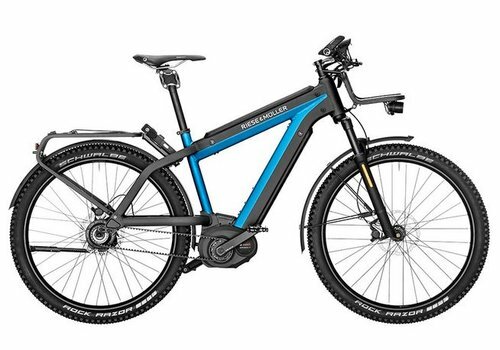 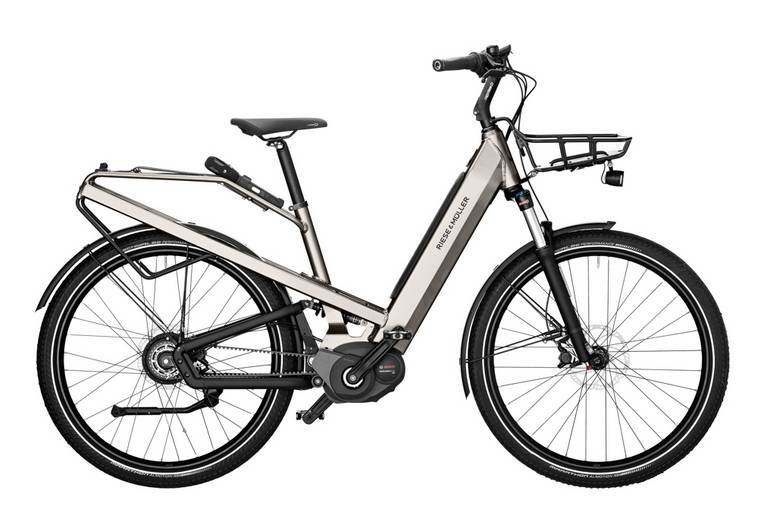 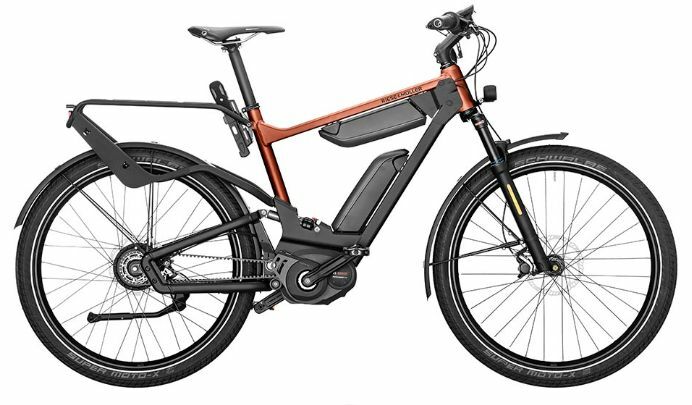 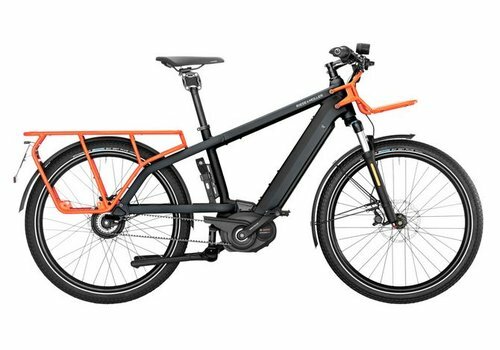 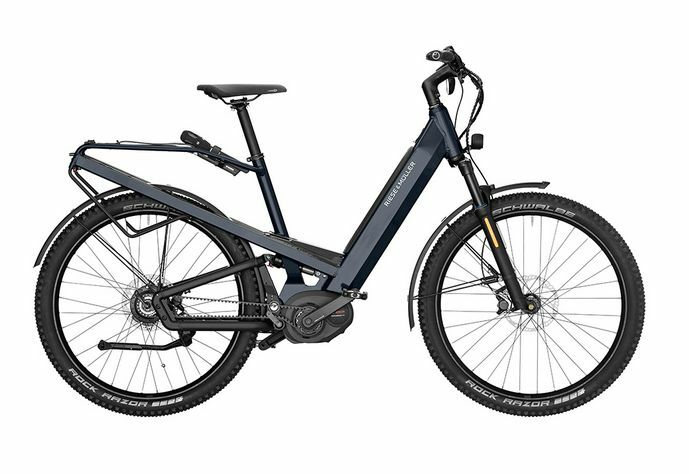 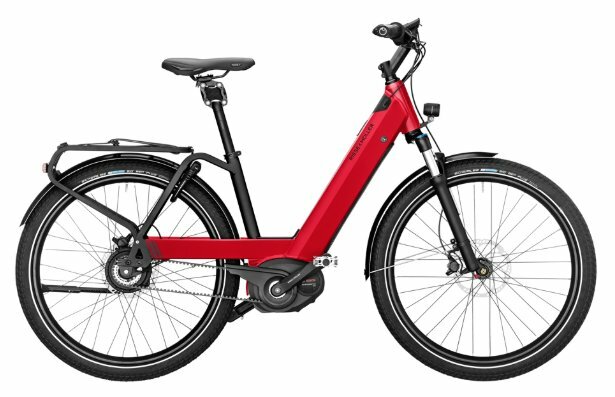 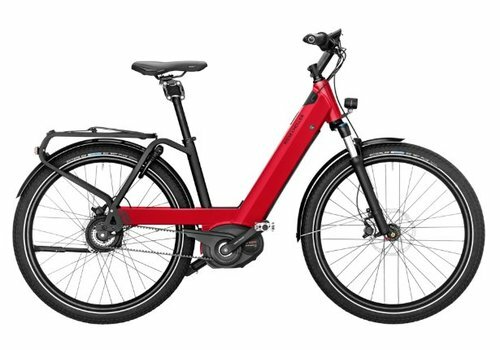 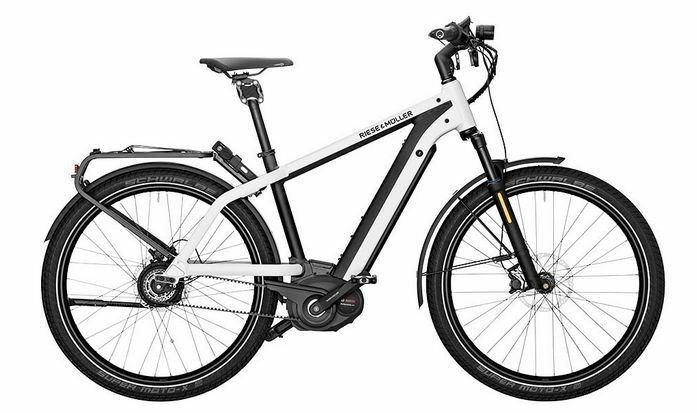 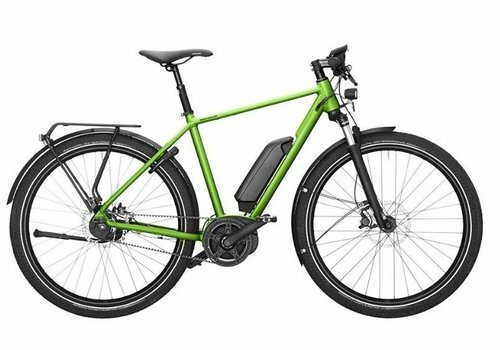 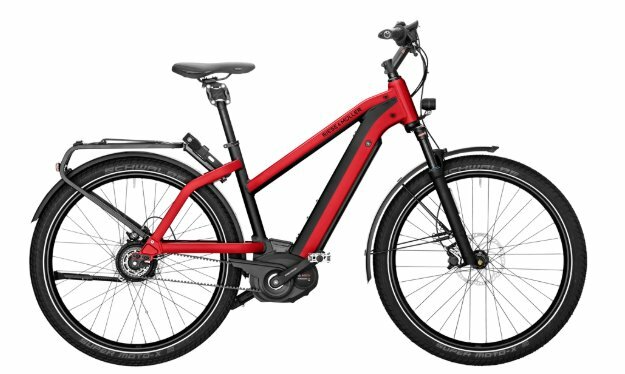 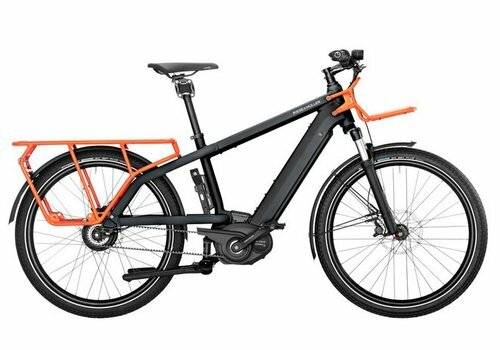 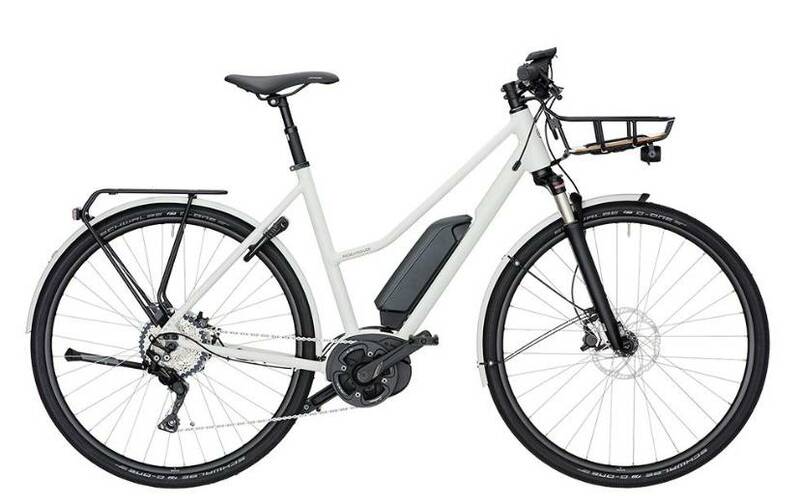 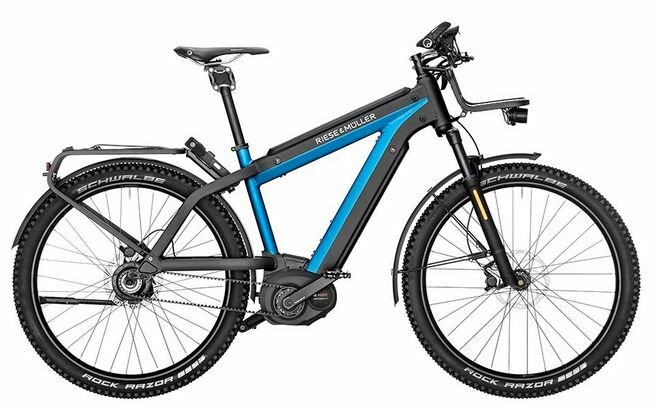 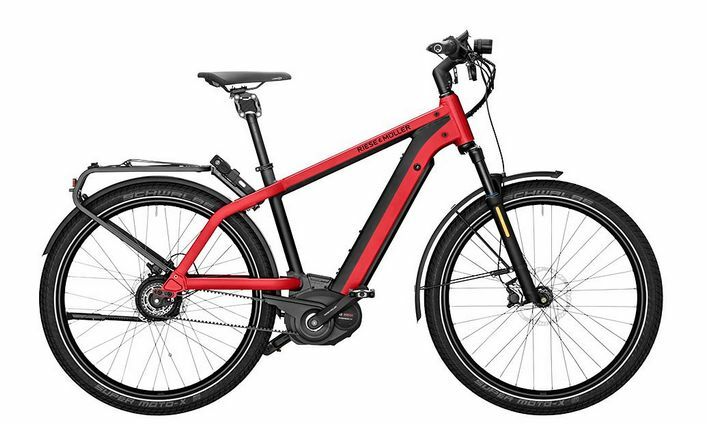 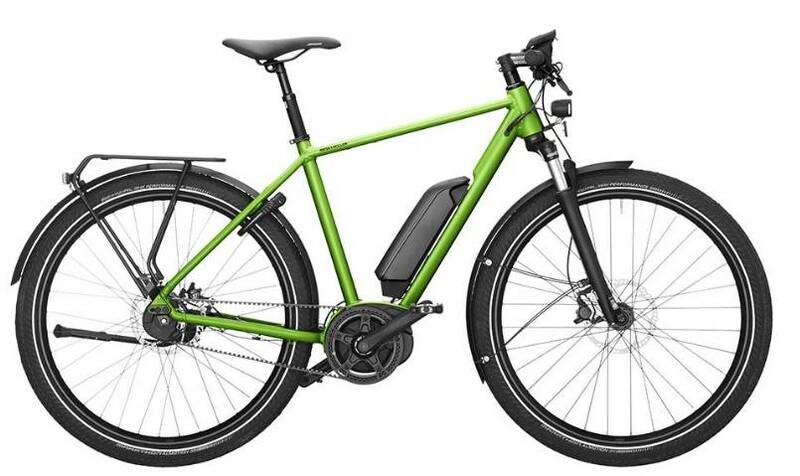 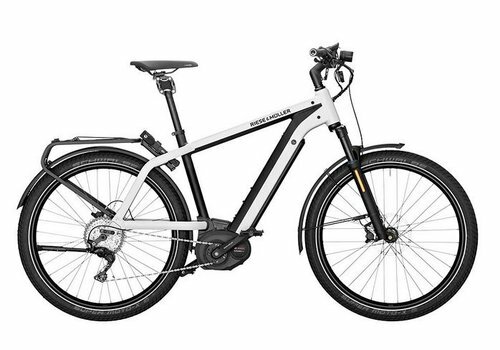 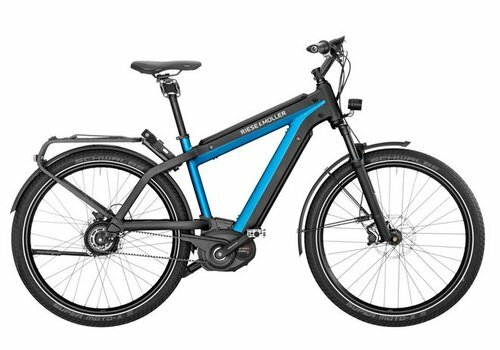 Riese & Müller bikes are made for you in Germany according to your desired specifications, giving you free reign to choose color, motor style, battery, drivetrain and accessories. 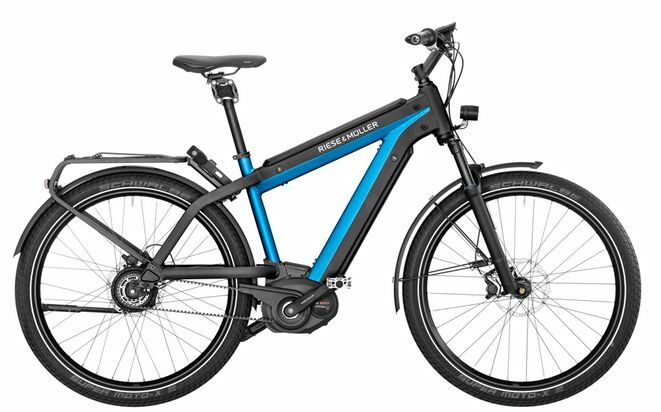 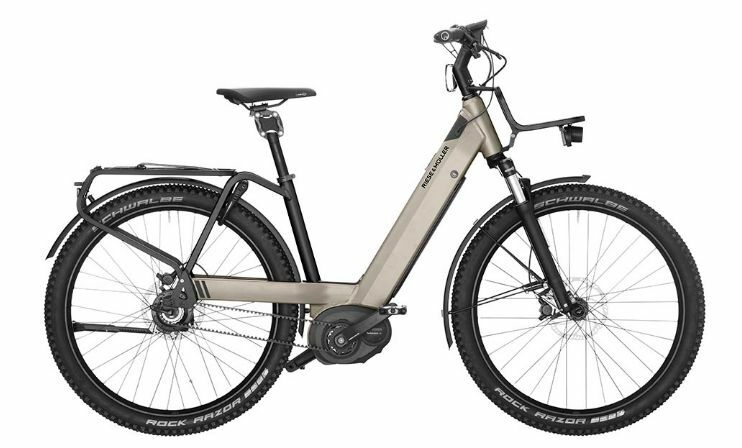 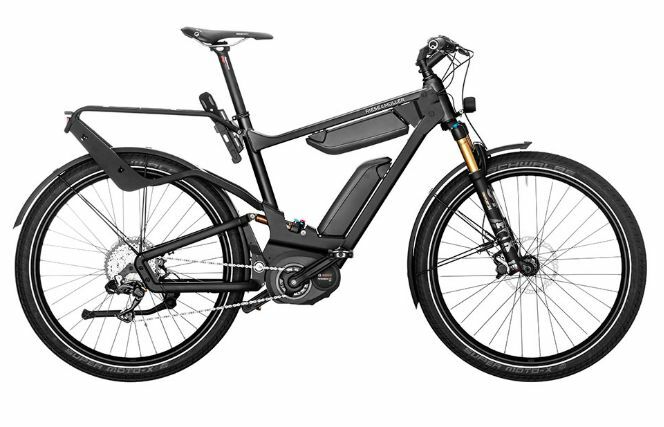 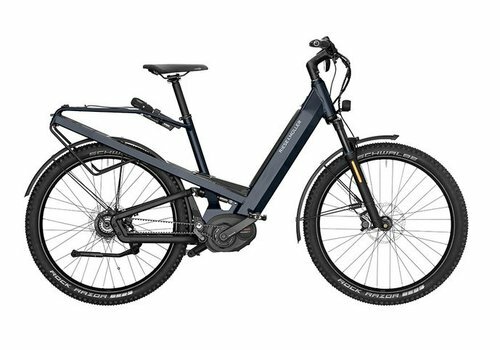 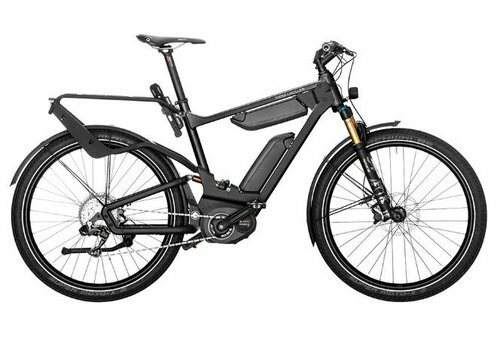 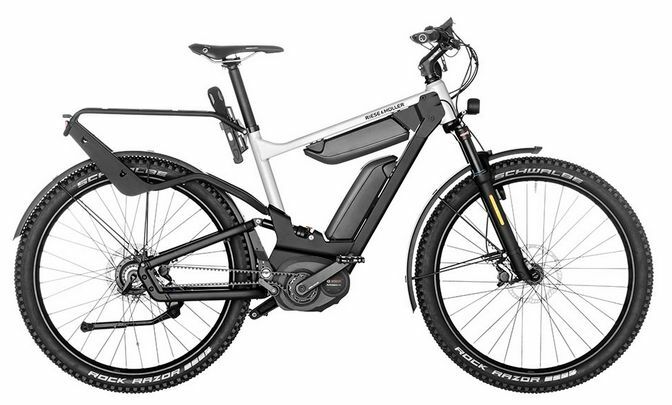 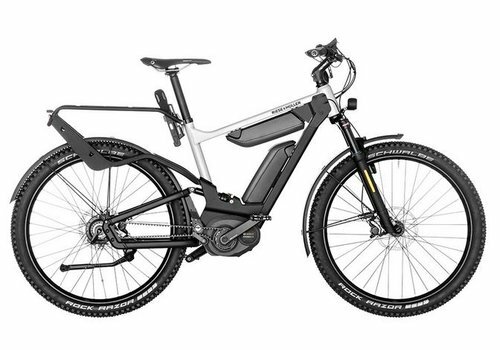 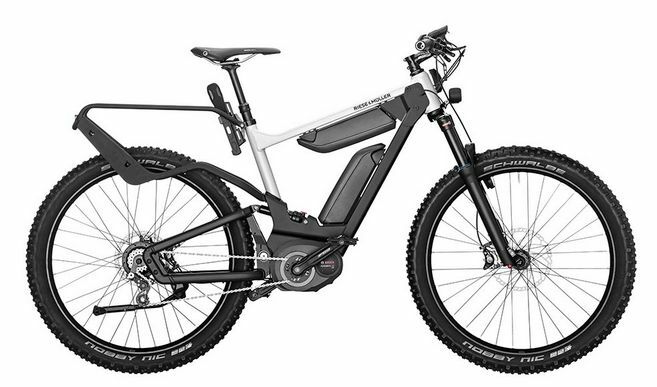 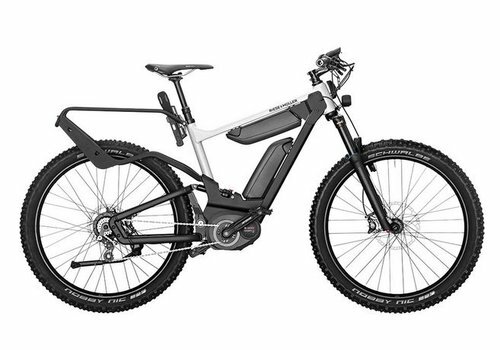 We walk you through that process here, and are always available in-store or over the phone to help you design your exceptional Riese & Müller e-bike.